Start taking classes at Natural Beauty Med Spa and other studios! At Natural Beauty Med Spa in Chicago, IL, they have assembled a great team of licensed medical aestheticians to provide you with first-class skin rejuvenation. They specialize in pain-free laser hair removal, photofacials, microdermabrasion and a variety of noninvasive laser procedures that can help resurface your skin and minimize lines and wrinkles, remove discoloration and age spots, tighten a sagging jawline, smooth and contour your body and reduce cellulite. Natural Beauty Med Spa is a premier ClassPass Wellness venue. See their class descriptions for more information on the services they provide. Gratuity is not included in the cost of your reservation. Please remember to tip based on the full amount of the service reserved. Please arrive at least 10 minutes in advance of your appointment in order to get settled into the space and complete any necessary paperwork at the front desk. Please also note that you are reserving a specific appointment slot with an assigned practitioner at Natural Beauty Med Spa, so if you need to cancel your reservation, please do so as early in advance as possible! 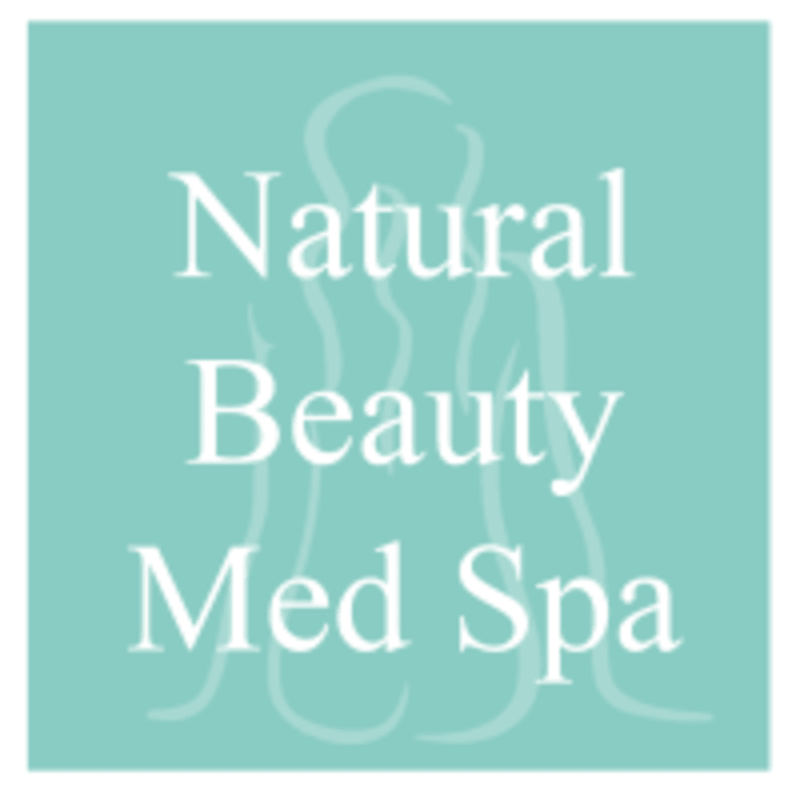 Natural Beauty Med Spa — Dearborn is located at 710 N. Dearborn Street, Lower Level, Chicago, Illinois 60654. Amazing!! So happy I found this place. This place is a gem in the med spa world. Welcoming and helpful staff. Can’t wait for my next visit! Loved the light chemical peel, skin was immediately more improved, black pores gone from my nose etc. highly recommend! unfortunately, I am very disappointed in my experience. my 45 minute facial was condensed to 20 minutes and there was no care for my comfort. very disappointed overall.